How Far Will You Travel? How far down the line will you travel …………….. Creator and Ruler of all things? Doesn’t this prick your conscience? Just imagine, when your everyday is rolling along with your worldly commitments and so pressed for time that you’re neglecting God, your first priority because He’s your Creator, and not even feeling remorseful about it; God just as so much lift His finger and “unhinged” the earth from its place and it loses all gravity, what do you think will happen to you? Your body floats soullessly and inanimately into the dark vacuum space of the universe but where is your soul? Will you be praying, crying and pleading then for God to keep your soul albeit knowing in your heart it’s a bit too late? Yes, that’s a question we should be asking ourselves every moment of everyday. Truthfully and honestly, contemplate and ponder the path of your life, discern your ways of living and consider it whether it’s right and worthy in the eyes of God. Do remember, the narrow gate leads to heaven and the wide temptation gate of sin will set you onto a field of landmines that ultimately destroys your soul. Do not compromise your convictions, don’t desire nor seek momentary pleasures nor worldly profits which fades like the blades of grass. Those fame, fortune, prestige and accolades are here today but gone tomorrow, like the flower aptly named “morning glory” because they open and close the same day. 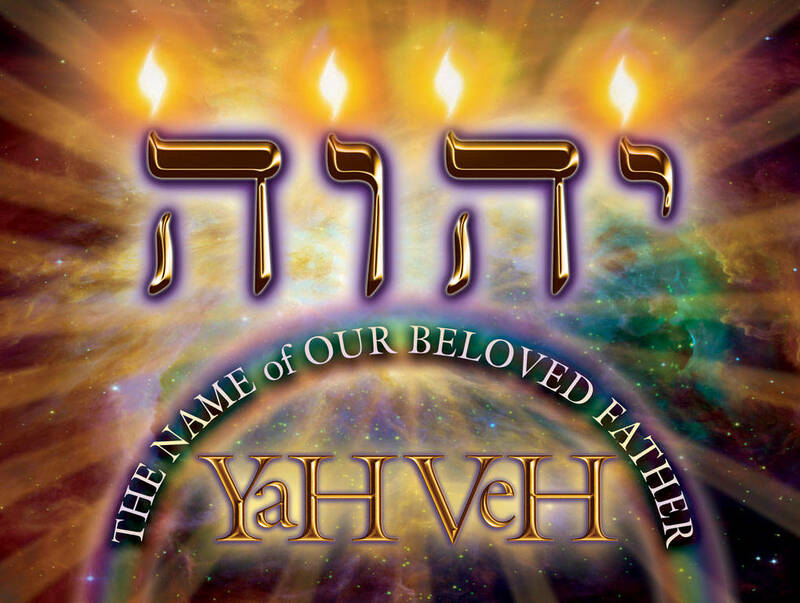 Seek earnestly and honor the Will of God Yahweh/Jehovah for His reward for you is your “name” in the Book of Life and a place in His Heavenly Kingdom. Do not tarry, guard your Heart and your Soul for His Eternal Son, our Messiah and Lord, Yeshua/Jesus is coming quickly!